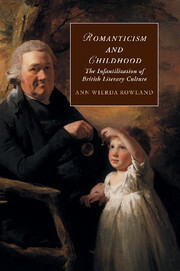 Ian Haywood explores the 'Golden Age' of caricature through the close reading of key, iconic prints by artists including James Gillray, George and Robert Cruikshank, and Thomas Rowlandson. 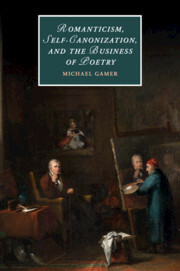 This approach both illuminates the visual and ideological complexity of graphic satire and demonstrates how this art form transformed Romantic-era politics into a unique and compelling spectacle of corruption, monstrosity and resistance. 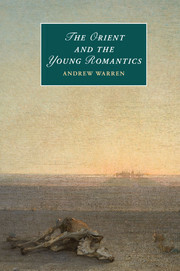 New light is cast on major Romantic controversies including the 'revolution debate' of the 1790s, the impact of Thomas Paine's 'infidel' Age of Reason, the introduction of paper money and the resulting explosion of executions for forgery, the propaganda campaign against Napoleon, the revolution in Spain, the Peterloo massacre, the Queen Caroline scandal, and the Reform Bill crisis. 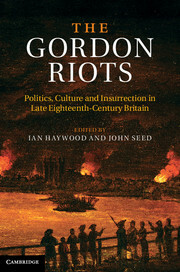 Overall, the volume offers important new insights into the relationship between art, satire and politics in a key period of history. 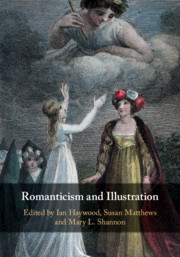 "A compelling account of political caricature in the Romantic period … Ian Haywood's book offers an inventive and hugely informative tour of the genre, making a welcome contribution to a growing field." 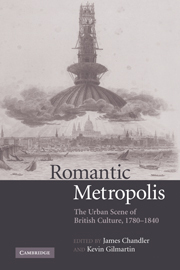 "… original and well-rounded discussions which build on our current understanding of those subjects …"
"… an exciting and comprehensive study … [it] is a strong contribution to Romantic Studies and there is no doubt that this brilliant book will spark more close readings of the many prints held in the British Museum." 7. The return of the repressed: Henry Hunt and the Reform Bill crisis. 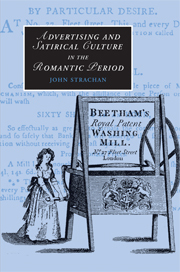 William Heath/Charles Jameson Grant, Matchless Eloquence (1831). 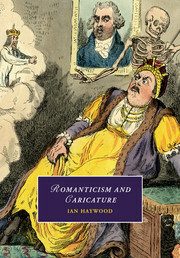 Ian Haywood is Professor of English and Co-Director of the Centre for Research in Romanticism at the University of Roehampton. 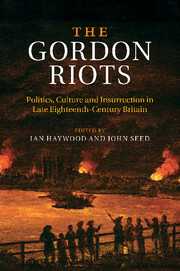 He co-edited, with John Seed, The Gordon Riots: Politics, Culture and Insurrection in Late Eighteenth-Century Britain (Cambridge, 2012).